Jennifer Mann, LUTCF, CLU, ChFC, CFP, vice president of the Chicago office of Lenox Advisors and 13-year MDRT member, got into this business 14 years ago because “the overall planning aspect got me excited,” she says. Her practice focuses on professionals in their 20s, 30s and 40s. She works from home most of the time, with 70% to 80% of her work done over the phone, as her clients live all over the country. We talked to her about her practice and path to success. Your clientele skews younger. What do you like about working with this demographic? Relative to what’s considered high-net worth, they aren’t necessarily there yet. They haven’t accumulated as much, but they’re young, and they’re going to be there. Plus, I like getting people early on, before they make too many financial mistakes, and where you’re building a relationship for the future. They’ll be clients for life, and you’ll grow with them. 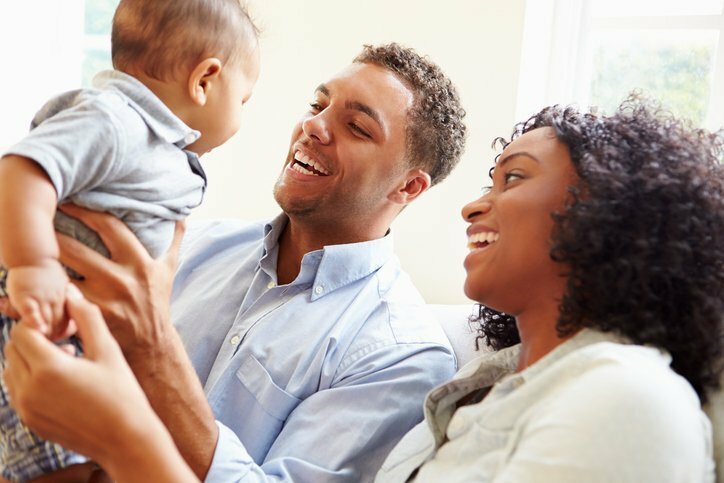 Where does life insurance come in? In the protection component; that’s when we start talking about it, but it also flows over into the retirement too. I do a lot of whole life, and while the primary purpose for insurance protection is the need for a death benefit, there are many supplemental uses for this great product as well. Do you layer in term as well? Yes, definitely. I typically talk about the four phases of life that life insurance can help you with. Phase one: I have a family and want to make sure they’re taken care of if something happens to me. Phase two: I’m starting to make some money, so I’m sensitive to taxes. Phase three: I’m in retirement, and I’d like the option for some tax-free income. And phase four: Whatever I haven’t spent, I’d like to pass on to whomever or whatever organization I choose versus Uncle Sam. People may be in multiple phases at once or may skip a phase all together. But that’s how I start the conversation. My strategy is to first help them get the right amount of coverage and then the right structure as quickly as possible. We start with term and convert as appropriate. Millennials often get a bad rap. What’s been your experience working with them? Younger people saw what happened in 2008 and even again in 2010, and are more fearful of the market. They like the safety of life insurance, and want more guidance on the investment side. I also find Millennials are asking more questions. What objections do you hear when it comes to getting life insurance coverage, and how do you address them? The biggest objection is the amount. $1 million sounds like a ton of money to people, but with younger clients, they’ve never thought about what that means. They say, “I would pay off my mortgage,” but that may or may not be the best thing for them to do. Or, they say, “My family would help,” but they don’t take into account a host of other things. The other objection I hear is the premium. Again, they say, “My family would take care of us.” Or they’ve heard, “Buy term invest the difference,” so they’re anti permanent insurance. But once we start looking at the numbers, a lot of times that’s overcome. What are the biggest mistakes you see fellow agents and advisors making? For new advisors, it’s not doing joint work. Half of something is better than all of nothing. I did almost exclusively joint work my first two years, and that helped. I worked with multiple people so I could learn different styles and philosophies. Also, some are afraid to prospect until they “know their stuff,” because they don’t want to look bad in front of friends and family and people they don’t know. But the reality is, you can always bring someone in to help with the product knowledge, but if you have no one to see, you have no business. What can they do to improve their business or better serve their clients and prospects? Become involved in organizations like MDRT where they are continuously learning and improving their minds, their craft and their business. And then, implement what you learn. If you‘re going to stay in this business, love what you do and care about your clients. Your sincerity shows through and that’s how you build relationships.